Men: suit and tie and applicable academic dress . Women: formal clothes and applicable academic dress. At graduation all graduates shall appear in the academic dress proper to their degree. 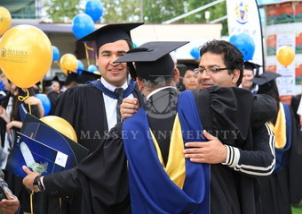 QUESTION ONE I will receive a Massey Diploma, What do I wear? If you are receiving a degree and a diploma at these ceremonies you may wear the degree robes for both awards. It is not practicable to change between hood and stole during a ceremony. QUESTION TWO Collection and Return Details? 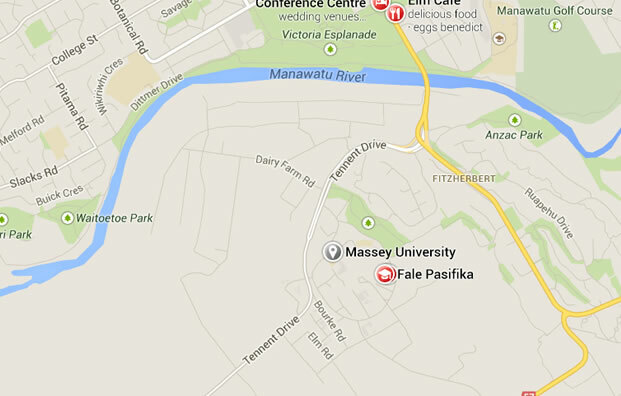 A: For Massey and UCOL Palmerston North, all collections and returns are from our rooms here on Refectory Road, Massey University. For graduations in Wellington, please collect your robes from the Flax and Fern rooms on the first floor of the Student Services Trust Building above Tussock Cafe, Wellington and return your robes at the Michael Fowler Centre directly after your ceremony. For more information click here. QUESTION THREE Can I have my hire period extended? A: Anyone needing an extension should email info@masseygowns.org.nz in advance to arrange it. There is no extra charge providing we have been notified. QUESTION FOUR Can someone else collect my robes for me? or return them? A: Anyone can perform these services for you, but if you come in person we can ensure that your hat fits correctly. Your friend does not need to bring a receipt, but make sure they know your full name and qualification. QUESTION FIVE Can my robes be sent to me by courier if I pay the fee? A: We regret that we are unable to offer this service at graduation times as we are too busy. We would only consider it in very exceptional circumstances. In general the collection process only takes 30 minutes. During the rest of the year we often send out courier parcels and charge a standard $10 fee(NZ North Island), $15 fee(NZ South Island) for packing and sending. QUESTION SIX I am receiving two awards at different ceremonies. Do I pay double fees? A: No. 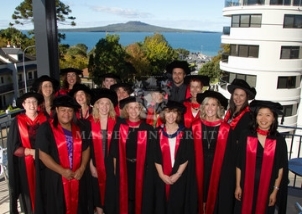 Massey University will alert us that you are going to two ceremonies and we will extend your hire period to cover both. In most cases you will wear the robes of the higher qualification to both ceremonies. Click "What to Wear" for more information. QUESTION SEVEN Can I rehire my robes at some other time, and how much would it cost? 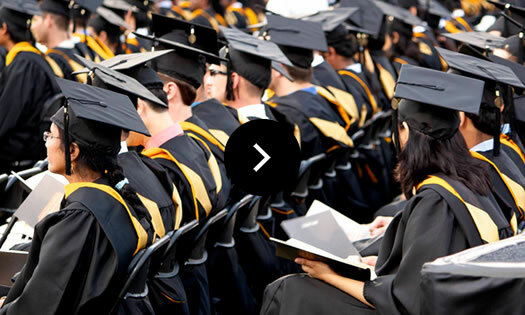 A: For one month after graduation you can reclaim your robes without additional cost. This is our way of thanking you for returning them promptly so that they can be recycled through the ceremonies. After the one month you pay the full graduation fee. QUESTION EIGHT I am not going to graduation, Can I hire my robes for photos? 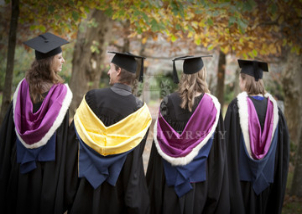 A: Yes, Outside of graduation weeks, we do routinely do Casual Hire for photo sessions. Click here for information.